C arrington grew up in a small country town in New South Wales in between Albury and Wagga Wagga. 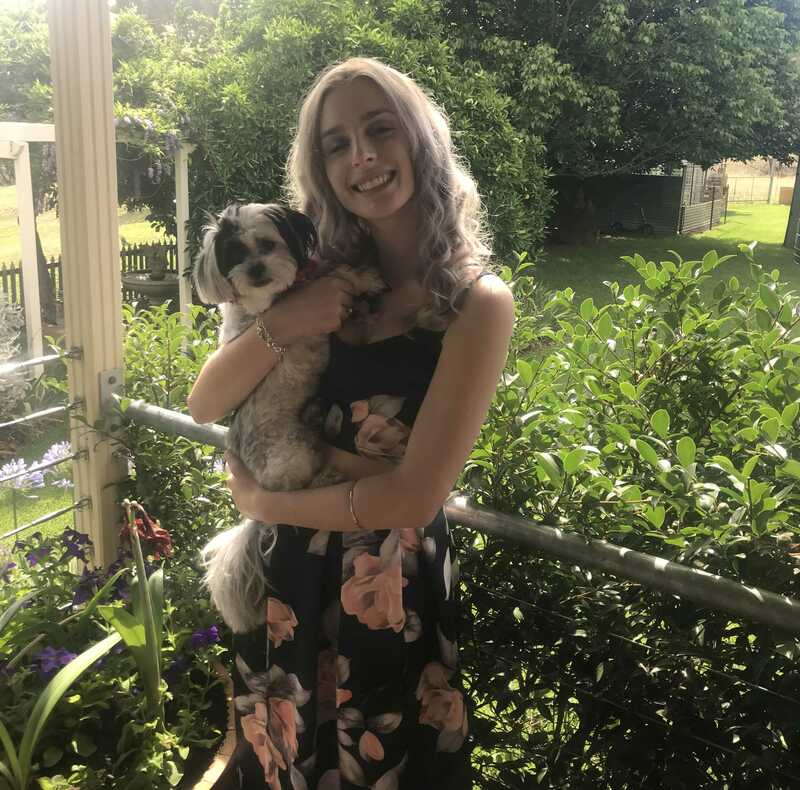 After completing her secondary education, she moved to Wagga Wagga to study a Bachelor of Psychology with intentions to graduate at the end of 2019. At the end of 2017, Carrington and her family made a necessary move to Canberra in order to support her partner take a position as an intern at a major hospital. She started at Ausvet in January 2018 as an Administrative Officer, and was beyond thrilled when she found the Canberra Office had two regular office dogs. In her spare time, she is usually engrossed in her university studies. During holiday periods however you can find her in the kitchen baking sweet treats (cupcakes are her speciality) or “somewhat obsessing” over her puppy, Pud.